Why you need Vastu Energy Scan? Feel like you’ve picked up some bad vibes lately? Whether it’s due to exposure from a negative environment. This may be due to serious vastu defects on your premises. Cleaning your aura is essential for spiritual hygiene. By cleaning your polluted vibes with energy healing, you protect yourself against the bad luck and frequent illness. Vastu Energy Scan: Simple ways to clear the negative vibes from your location. Send us the images of your premises i.e. main door, living area, Kitchen, Bedrooms, washrooms, study room etc . in case of house energy scan. For business locations, send us images of the entrance, reception, staff zone, owners cabin, pantry, washrooms, meeting room etc. 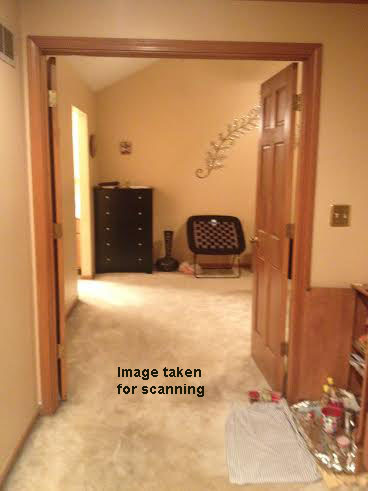 You can send us about 10 images for energy scan. 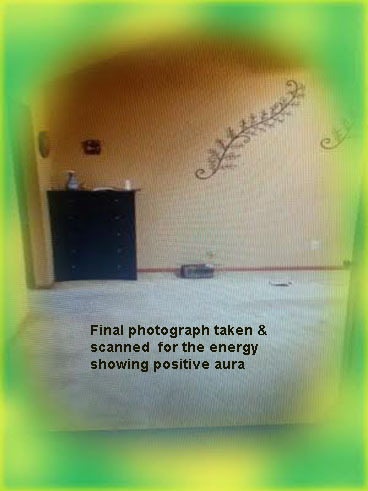 On receipt of the images, we will scan the energy thru scanner software and send you a brief report about the energy of the site, corrections required to bring energy into a positive state. Our recommendation for correction will be in form of installation of crystals, yantras, metal & space clearing. 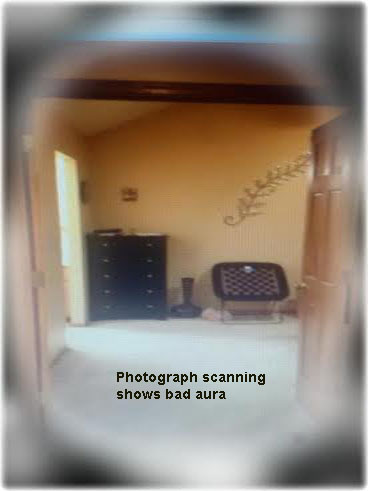 Our energy Scan report will show you the exact state of your aura in your location. Lifeforce energy which was blocked or reduced can be improved in a positive way. Stress level or disharmony in the house can be corrected once the energy healing procedure is followed according to the report. After 3 weeks, you need to send us the images of same locations, which you have sent in stage -1. 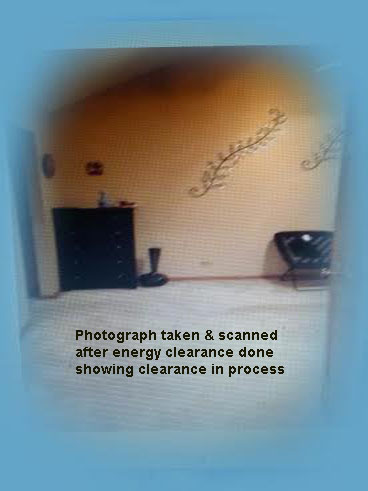 Positively, after energy clearance- vibrations are more supportive.